Children and young people in Porirua are being heard and are helping to shape decisions made about our city parks. 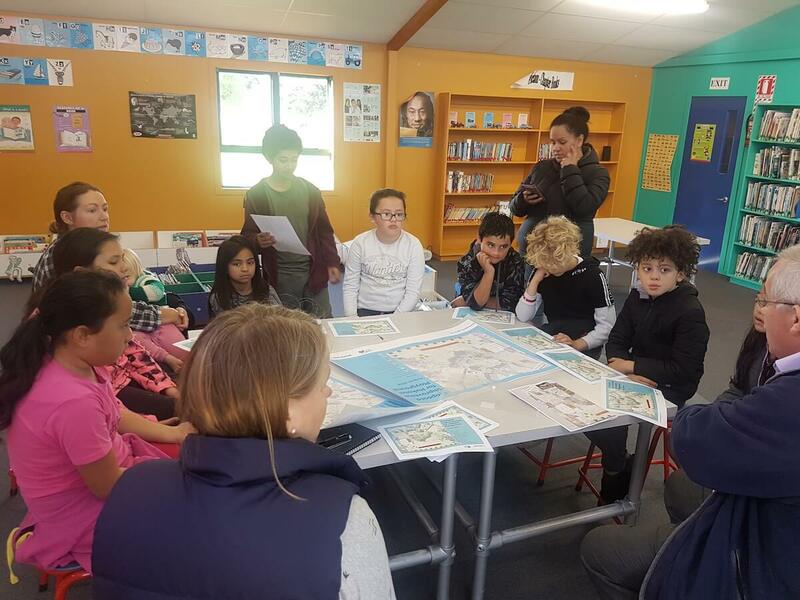 Rachel Scott, Educational Partnerships Facilitator for Partners Porirua, says there are a number of exciting park projects underway around the city, all have called upon children and young people to have a say in the direction of these spaces. Partners Porirua has brought together groups of interested students who will ultimately be the end users of the project. Ms Scott says young people also learn a lot from being involved in this process. “They go away with an amazing set of skills from learning more about consultation and the civic process. They gain confidence in articulating ideas, they learn about working within budget constraints, they find out how to gather ideas from the groups they represent, and importantly the start thinking outside the box about what is best for them and their community.